The whole world has problems. There is poverty at home and poverty abroad. 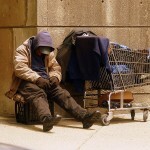 There is homelessness, deprivation, abuse, discrimination, loneliness, unhappiness everywhere. To alleviate the problems is a battle that has to be fought on every front at once. 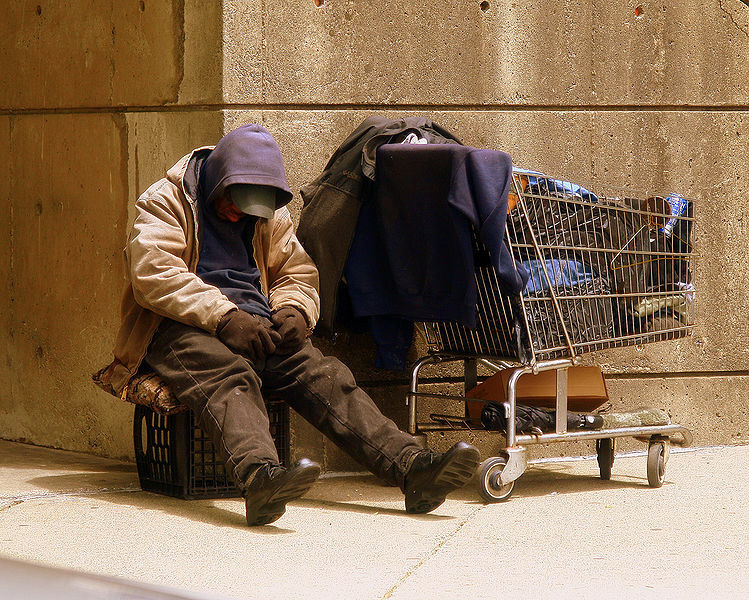 When you see homeless people huddled in thin garments and sleeping on newspaper in shop doorways and under railway bridges, you know there are similar problems everywhere, and some homeless people are not lucky enough even to find doorways and newspapers. The Torah says, “If there be among you a needy person, one of your brethren, within any of your gates, in the land which the Lord your God gives you, you shall not harden your heart” (Deut. 15:7). Rashi tells us that the verse establishes the order in which we should endeavour to help: first comes “a needy person”, one whose need is greater; then “one of your brethren”, a closer relative before a more distant one; a person “within your gates”, someone from your own city; “in the land which the Lord your God gives you”, someone from your own country. Similar problems face every Jew when it comes to the tug of war between the needs of the Jewish people and the needs of the world. In the days when people first talked about zero population growth, I used to argue that overpopulation in China and India was no reason for Jews to decide to have small families. Obviously I accepted that certain parts of the world had problems, but I insisted that Jews had to have an order of priorities and as a statistically endangered species our own needs had to come first. I still believe so. I still believe that Jews are not looking after their own survival enough. The charedim, yes – but the rest of us?